As dinner draws to a close and the candles burn down, the appearance of a decanter of port wine signals that the end of the evening is approaching. 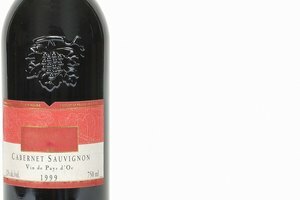 Rich, sweet and deceptively strong, port wine -- usually just called port -- is one of a small group of fortified wines from the Iberian Peninsula. The origin of port's unique character lies in the method used to make it. 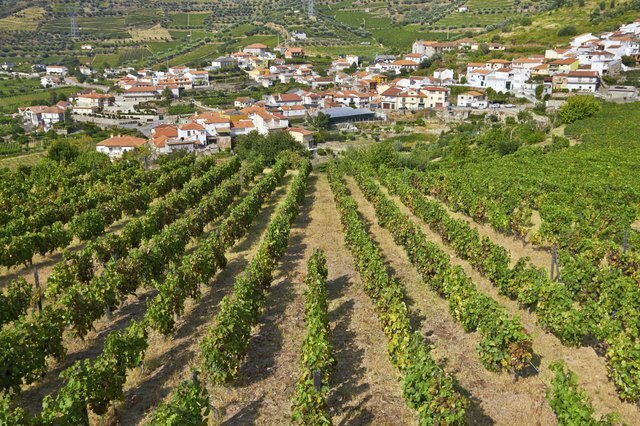 The production of port begins with grapes -- usually red, although there are some white port grapes -- grown in the Douro Valley in northern Portugal. During fermentation, the producer adds brandy to the wine. The brandy's high alcohol content stops the sugars in the wine from fermenting into alcohol, leaving port with a much higher level of sugar than most other wines. The addition of brandy is what makes port a fortified wine. The high level of sugar in port gives it its characteristic sweetness; port is sweeter than almost any unfortified wine. Unlike most sweet wines, however, port has a high alcohol content because of the added brandy. 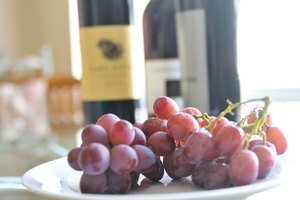 Most ports have an alcohol content of between 19 and 22 percent; by contrast, most wines are between 12 and 15 percent alcohol, with some white wines as low as 5 to 7 percent. Port also has a distinctive rich, heavy mouthfeel. The combination of sweetness and high alcohol content means that port isn't a good wine to serve with a meal -- it tends to overpower most food and it's far too strong to drink steadily over a long period of time. Traditionally, port is a dessert wine, served after a meal from a decanter. Small glasses and a steadily circulating decanter help drinkers pace themselves. 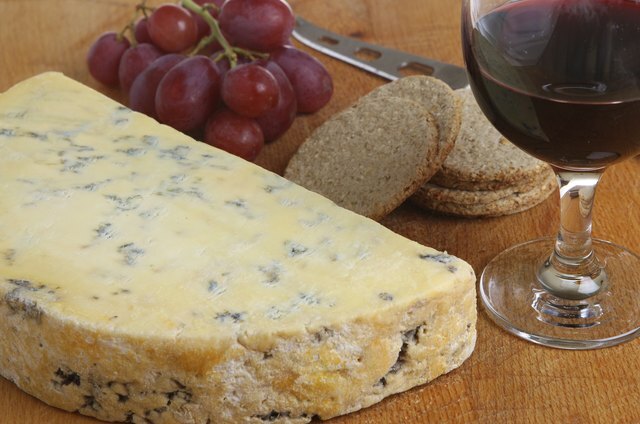 It often accompanies cheese, especially strongly flavored or salty cheeses. In Europe, it's often associated with the winter months, especially with Christmas. Although it isn't as common in the kitchen as sherry, port can still play a role in cooking. It's particularly common in stews and casseroles, especially when cooking beef or lamb. 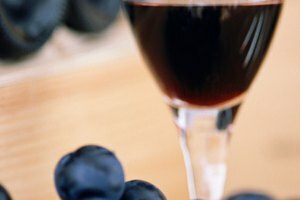 There are several major categories of port wine, which vary depending not only on the grapes used but also on the way in which the wine is aged. 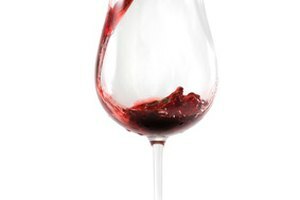 Ruby ports are dark red in color, with strong fruit flavors. 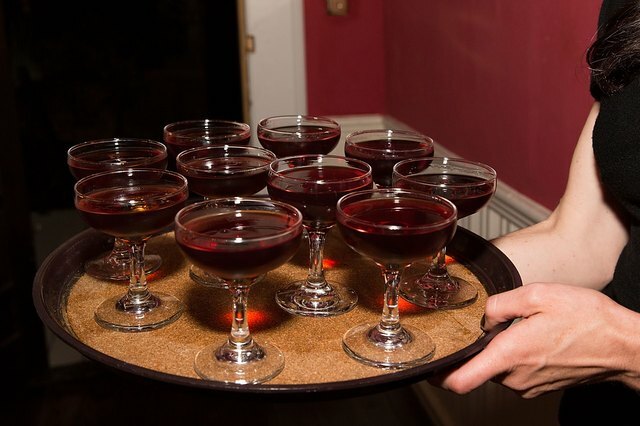 By contrast, tawny ports are browner in color with a spicy, nutty flavor. Probably the most uncharacteristic type of port is white port. Unlike its ruby and tawny counterparts, white port can range from sweet to dry. 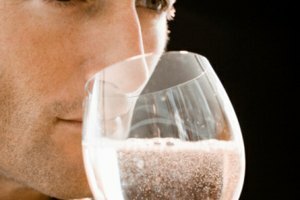 Dry white port is sometimes served chilled, either by itself with seafood or mixed with tonic water.